Mussoorie, located almost 35 km far from Dehradun, is settled in the foothills of the Garhwal Himalayan Range. 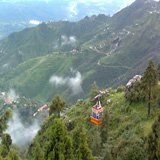 Mussoorie is a beautiful picturesque hill station with plenty of places to see in Mussoorie. 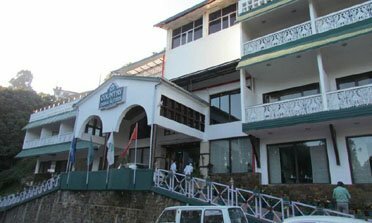 It has been famous since colonial years of India, and is a standout amongst the most visited and respected hill stations in India. The lush green valleys, majestic views of doon valley and varied flora & fauna of Mussoorie attracts a number of tourists each year. 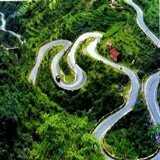 Famous as a queen of hills Mussoorie is truly fascinating place. 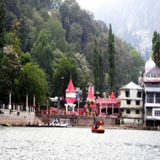 Mussoorie is best visited between mid-March to mid-November. 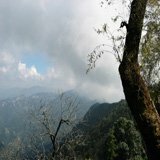 December to February months must be avoided as the rains during monsoons and the cold amid the winters make it really inaccessible.Mussoorie is well known for its amazing view and sightseeing places. 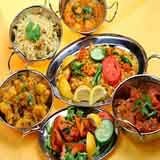 The places to see in Mussoorie includes famous attractions like Gun Hill, Kempty falls,Sir George Everest house, The mall, Lal Tibba, Jharipani and Bhatta falls, Clouds end, Company garden,Mussoorie Lake, Benog wildlife sanctuary, k dev bhoomi wax museum and lots more.Along With the cool temperatures, this Uttarakhand town offers walks in the fresh mountain air, bathing option in the cool waterfalls, shopping handicrafts and attire at the old fashioned shops, horse riding, roller-skating, sculling, and and much more. Here is a list of the most astounding places to see in Mussoorie that should not be missed. At an altitude of 1370 m from the sea level and almost 15 km away from Mussoorie, you will have the opportunity to see one of the finest waterfalls in India.From a great height water cascades down a hill and dives straight into a plunge pool. A narrow winding stair will lead you to the plunge pool and the view of the waterfall from the very bottom is breathtaking. There is dense vegetation in the area and you will surely love the rippling cascade. This is the second highest peak in Mussoorie. 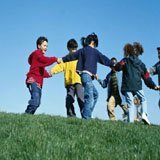 The hill offers a panoramic view of the Himalayan range like the Srikantha, Pitwara and Gangotri. The hill has a piece of history associated with it. During the colonial rule, the hill had a gun mounted on top of it. Everyday at mid-day, the gun was fired from atop the hill so that people could adjust their watches accordingly. .
Sir George Everest was the first Surveyor General of India and it was after him that the highest mountain peak in the world was named. He lived at Park Estate and both the laboratory and the building still stand. 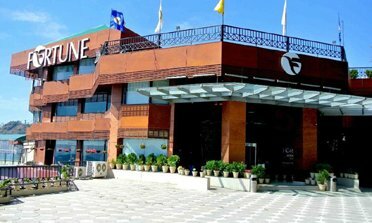 The place offers a picturesque view of the Doon Valley. 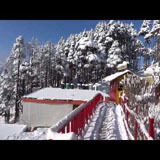 The snow bound Himalayan range and the beautiful Yamuna valley is just the perfect place for adventure sports like trekking and leisure tours like picnic. 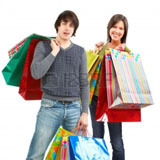 The Mall or the Mall Road is the main shopping hub in Mussoorie. Tourists and local inhabitants depend mainly on this market to shop for souvenirs and handicraft items. Vendors here sell almost everything and anything. Not just apparels and electronics, even memorabilia like ceramic vases, jamavar shawls, brass statues, wooden boxes. 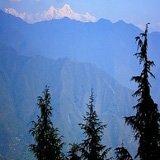 The highest point in Mussoorie, Lal Tibba gives you splendid view of the landscape around. 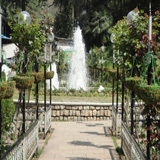 Located in Landour, it is the oldest inhabited area of the place. Old British architectures adorn the place and impart it an antique charm. From here, one can have clear views of the snow capped Himalayan peaks and places like Badrinath and Kedarnath dotting the horizon.. The Jharipani and the Bhatta Falls are two major waterfalls of Mussoorie. Jharipani Fall is located 8.5 m from Mussoorie on the Mussoorie-Jharipani Road and can be reached by a vehicle, up to a distance of 7 km. The rest of the journey (1.5 km) has to be covered on foot. 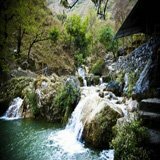 Bhatta Fall is located on the Mussoorie- Dehradun Road and is an ideal spot for bathing and picnicking.. This newly made lake is situated on the Dehradun road, at a distance of 6 km from Mussoorie. 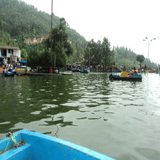 Developed by the city board and the Mussoorie Dehradun Development Authority, this lake is a famous picnic spot of the place. With a beautiful backdrop, the place is also famous for its pedal-boating facilities. 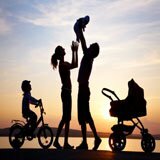 The lake also offers enchanting view of Doon Valley and the surrounding places. This is beautiful place is a favorite among tourists and especially popular among honeymooners. 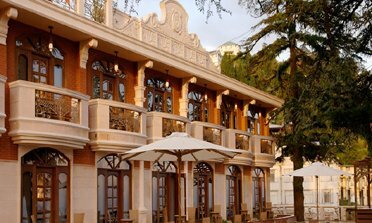 The hotel that you will presently find started as a bungalow built by a British Major in the year 1838. The place is enveloped by dense deodar forest and has an extremely calm and peaceful atmosphere. Quite a variety of flora and fauna is found here. Located about 3 km from Mussoorie, this beautiful picnic spot is easily accessible by a pony, rickshaw or car. 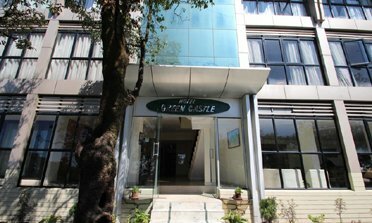 Housed amidst bamboo and deodar trees, it was earlier known as the 'Company Garden'. The place has an artificial lake that provides boating facilities. Varieties of exotic flowers are also found in the gardens. One can also reach the place on foot, via Waverly Convent Road. Benog Wildlife Sanctuary has been developed as a bird-watching haven and is a part of the famous Rajaji National Park. 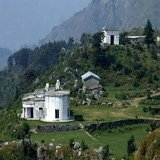 It is about 11-kilometer (6.8 mile) from Library point in Mussoorie. Popular tourist attractions near Benog are Park Estate and Cloud’s End, from where a 2-kilometer (1.24 mile) trek uphill leads to the Sanctuary.. There is a wax-museum located on the outskirts of Mussoorie in Uttrakhand which has become quite the toast of residents and tourists visiting there. This wax-museum is fourth in the line of wax-museums already standing in India – there’s one in Kanyakumari, Kolkata and Lonavla.The museum houses statues of 26 world-famous personalities.. 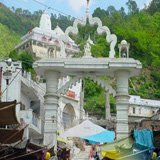 This famous Hindu temple is located at a distance of 9 km from Mussoorie. Dedicated to Goddess 'Durga', this temple is situated atop the Benog Hill, at a height of 2100 m. Enveloped by thick forests from all sides; the temple poses a striking picture. 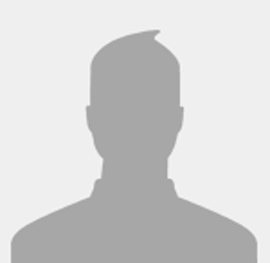 Moreover, one can have breathtaking view of the Himalayan peaks, Doon Valley and the Yamuna valley from this site. Road The road borrows its name from a large rock here that looks like a camel's back. 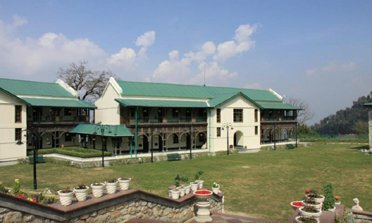 One can see the rock from the 'Mussoorie Public School'. The road starts from Kurli Bazaar and goes up to the Library Bazaar. Thick deodar trees girdle this 3 km long stretch. 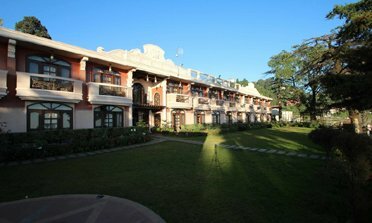 The atmosphere is very serene and ideal for pony-riding and watching the sun playing 'hide and seek' in the Himalayas.